The colder weather should never stop a Century angler. Join our team with the “Team Hoody” and remain warm while out on your next session. 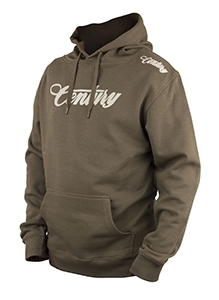 Khaki Green with screen printed “Century” logo on chest.